We aren’t taking any chances with this storm after what the team at J.R. Dunn Jewelers went through in 2005 with Hurricane Wilma. Especially since the latest model European model (ECMWF) runs show the possibility of a major Hurricane Matthew hitting South Florida twice. Eleven years ago the store only suffered minor structural damage, but the power was knocked out for nearly 10 days. 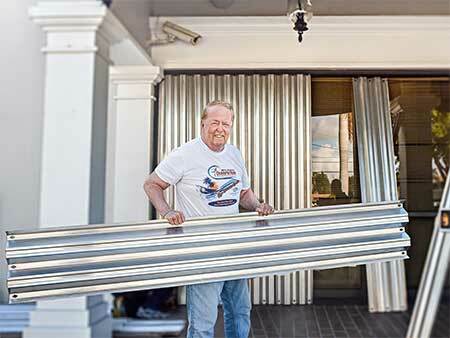 Our owner, James “Jim” Dunn, slept at the store on an air mattress with a shotgun by his side for the duration. 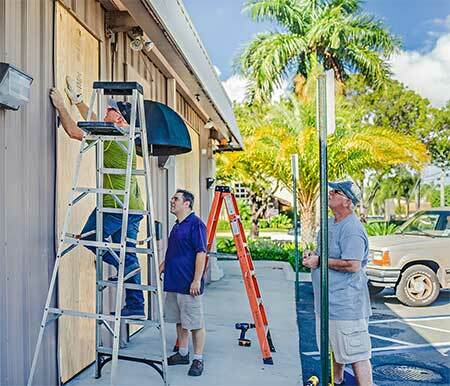 Once the storm cleared, even without power, the J.R. Dunn team kept busy and productive, taking advantage of the opportunity to repaint the building and clean up the property. Some sales were made, too! One of J.R. Dunn’s regular clients who wanted to get engaged was driving by and saw us. We showed him a 3.00 carat H color, VS2 clarity, GIA -certified diamond in our parking lot, since we had no lights. The natural sunlight really made that diamond pop, and the deal was made. Hopefully, though, during Hurricane Matthew things will be a bit different. We took the lessons we learned from Wilma to heart. We now have a big commercial generator and we’ve battened down the hatches really early this time around. We are also ready to continue taking orders on JRDunn.com 24/7, having forwarded our main toll-free number to our e-commerce sales teams’ cell phones to maintain the level of service our clients expect. While it was important to us to be truly prepared for business, we really wanted to make sure our associates had plenty of time to take care of their families and secure their homes, as well. 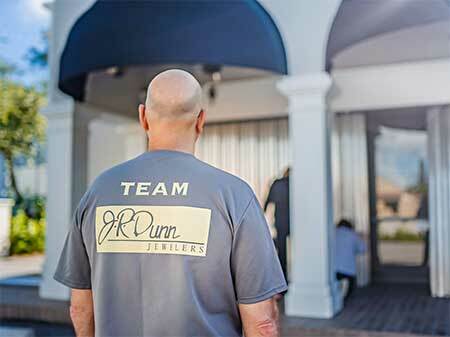 To this end, a number of J.R. Dunn team members arrived early this morning to help us secure our jewelry in the vault, cover our showcases, unplug computers and telephones, and move desk and office supplies to higher ground in the event of flooding. Our processing team was fulfilling orders for our online clients. 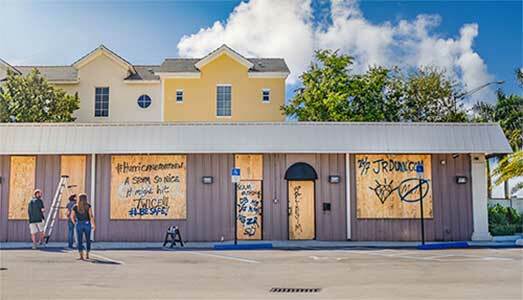 Storm shutters were put in place on the showroom windows, and our e-Commerce building has been boarded up. They came, they helped, they were sent home to prepare. While we have yet to feel the full impact of Hurricane Matthew and are doing what we can to make the best of a challenging situation, our thoughts and prayers are with those who have been, and will be, impacted by the storm. 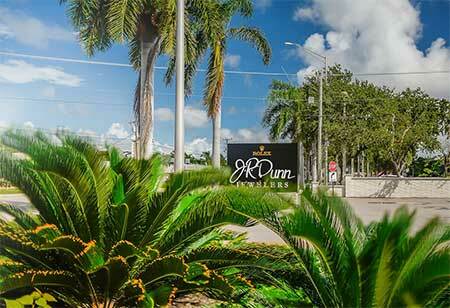 Take a Tour of J.R. Dunn Jewelers Inside and Out. Use your mouse to go inside and look around.